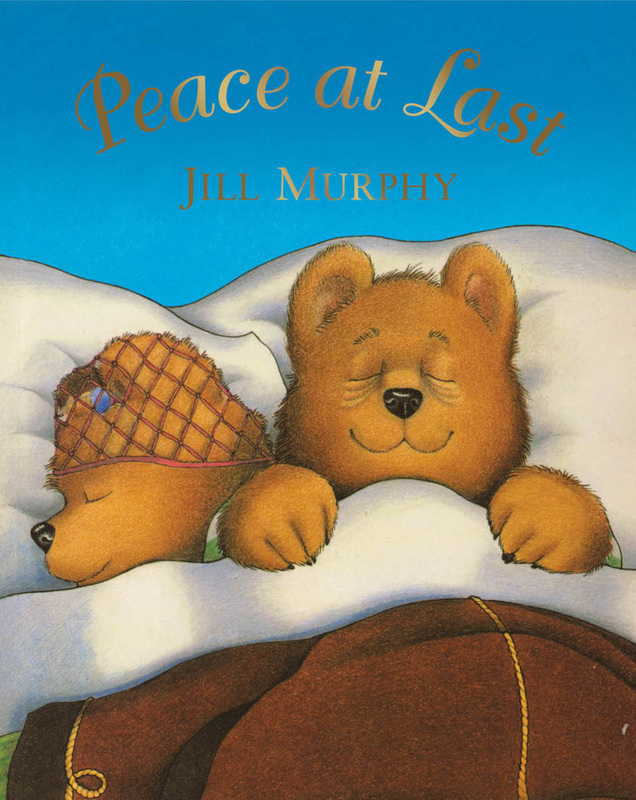 Jill Murphy is a well-loved author of a number of children's books, including the most well-known The Worst Witch and Peace At Last. 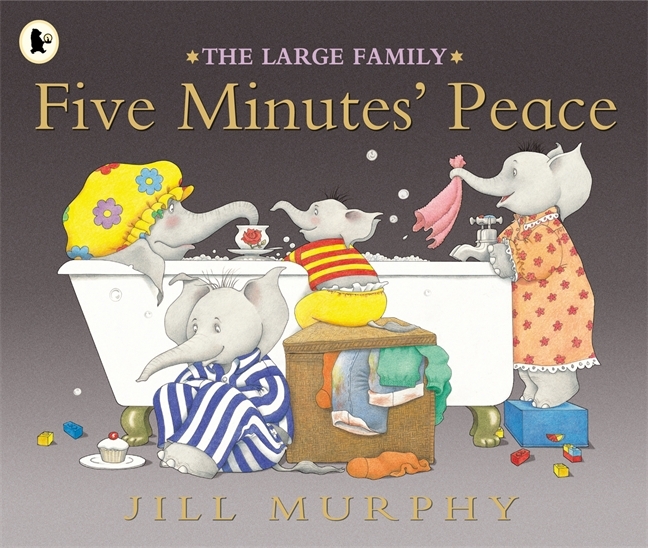 Jill Murphy has captured the audience of children as young as 4 or 5 all the way up to 11 and 12 years. This page is a collection of her stories and some teaching ideas that you may like to accompany them. 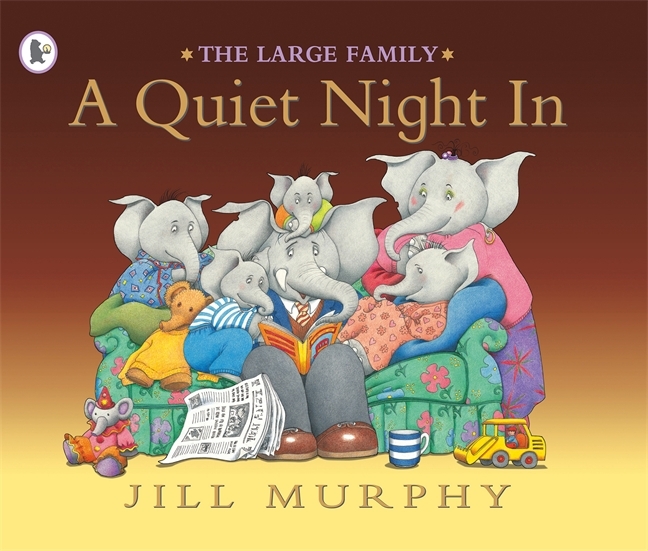 For a range of Jill Murphy's books with covers, please click here or here!